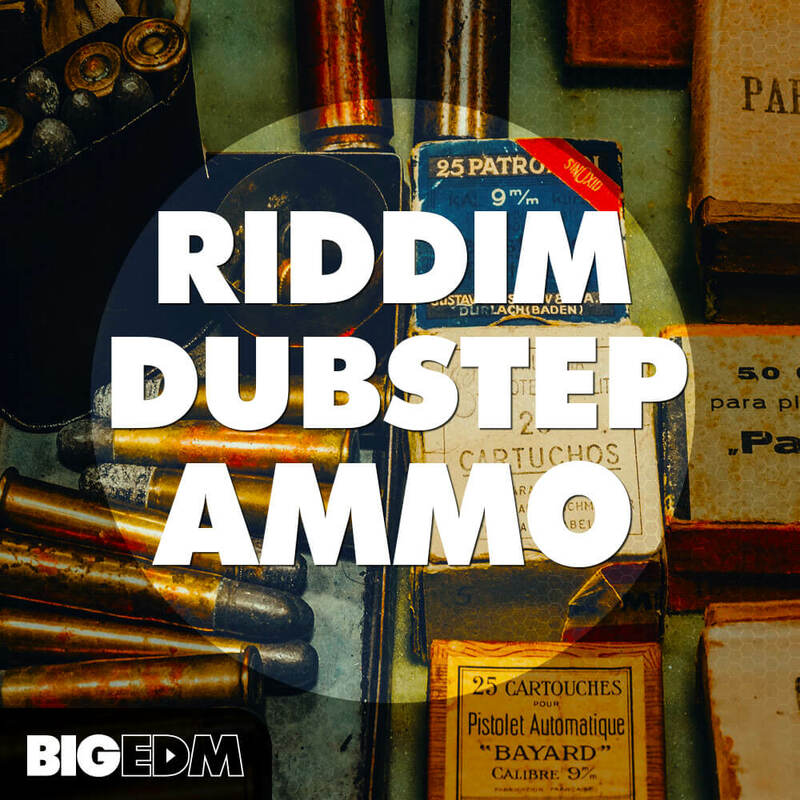 From the brilliant sound designers at Big EDM we welcome you to the dirtier, swaggier side of dubstep with the Riddim Ammo Pack. Simplicity and repetition are more than welcomed as these are the most addictive sounds to hit the floor. Jamaican influence is key and you'll hear it in the percussive triplets. Add in some modern-day style with wonky, swampy bass gnarls. Get lost in the zone of pulsating drone tones, subtle post-apocalyptic atmospheres topped with a low and slowed vocal chop. 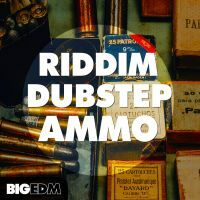 The Big EDM Riddim Ammo pack is your full arsenal of ammunition loaded with wide delay, bouncy, wompy and borderline trappy melody and bass loops. Big EDM put an emphasis on flow, vibe and aggressive groovetThere's space, there's reverb, there are atmospheres and dark textures. This is the sound that makes ya want to move. New to Riddim? Learn from the pros and see how they do it with 1 of 5 construction kits (+ Ableton Templates). Construction kits are loaded with every aspect of song creation. It breaks down the producers' process so you can see how the song is constructed. Once you develop an understanding of the format and structure you can design your own tracks. Of course, you aren't just limited to the presets and construction kits, we want to hear you inventively create. On top of the construction kits, there are over 140 sound samples at your command waiting to be a part of your headbangers Riddim delight. We spend time behind the board with our hands-on and our ears open accepting only the best of the best. Our producers are affluent in the EDM scene and are at the forefront of creation. We won't put our name on just anything. This ensures you that there are no regurgitated sounds of yesterday. We want to be the leader, we want your mix to lead. We stay one step ahead of the game and offer these sounds to you so that you can pioneer audio production. You expect the best and so do we. Buy our packs with confidence and knowing that you'll get the latest and most innovative sounds with the utmost respect for audio production quality. With over 100 MIDI WAV and Presets.